I was impressed the first time I played with the 3F12 Golf Balls by 3 Up Golf. After have recently been playing with big brand name golf balls, it was nice to get a fresh look at the future. 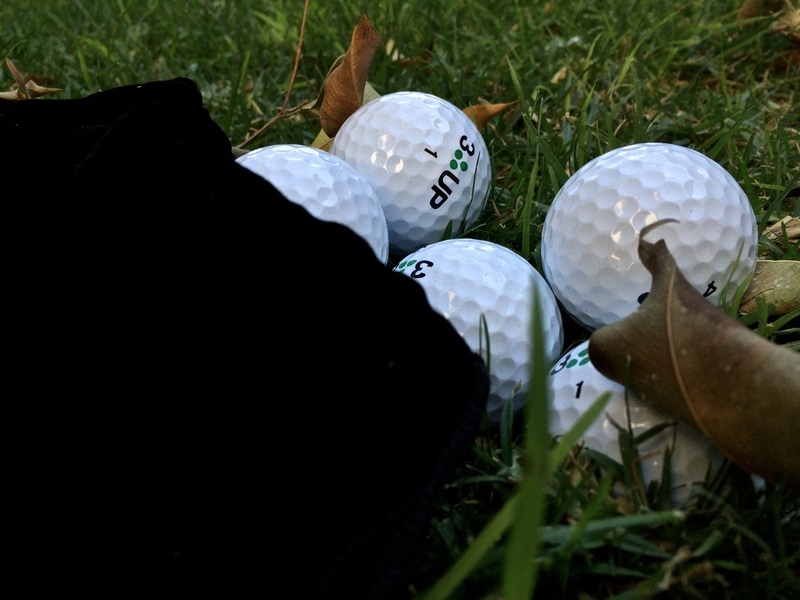 The 3F12 balls are durable, soft, cheap, and pack a whole lot of spin. These balls may take a little time to get used to but when you finally get it, you will not want to put them away. 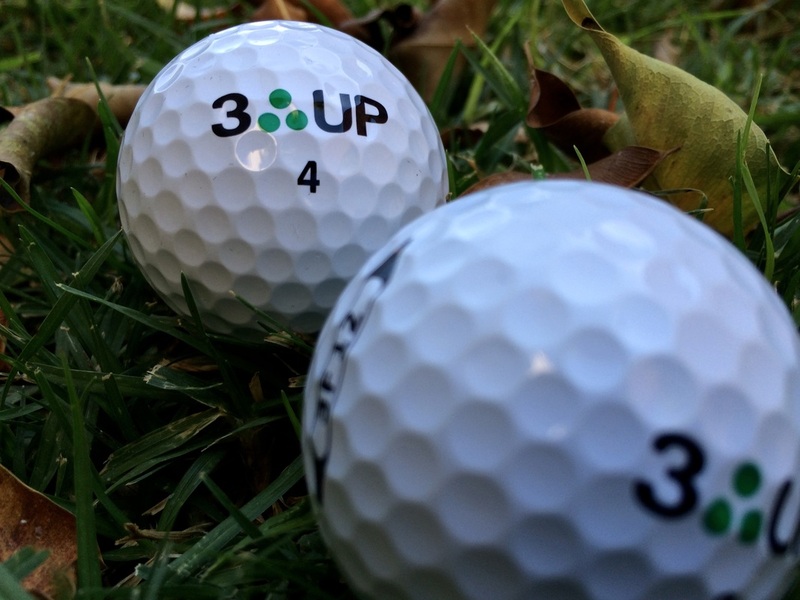 The 3 Up 3F12 Golf Ball is a 3-piece ball you have to hit at least once. The outer casing is made of urethane like most golf balls but the ball does not feel like most. The 3F12 is made to last and even though the ball is very soft, you do not have to worry about them falling apart on you. The outer cover allows your irons to hit the best spin and to get a consistent feel. The Mantle layer of the ball reduces your driver spin to allow the best performance off the tee. Also, the C.O.R (Coefficient Of Restitution) core technology allows you to hit the long ball. It has been said the 3F12 balls stand along with the big brands and stand along the big brands is what they did. The feel of the 3 Up 3F12 is super soft. The ball was a little too soft for my taste at first but after getting used to it, I started to like the softness. The 3F12 can withstand a lot of playing-time for such a soft ball. The softness brings a lot of feel and control to your game. Now, lets talk spin! If you are someone looking for a ball with a lot of spin, you can stop searching. The 3F12 Golf Ball has insane spin, it will take you by surprise. With so much spin usually comes a big decline in driving distance. This did not happen when it came to the 3F12 Golf Balls by 3 Up Golf. My drives felt great due to the special layer that decreases the ball spin and allows you to hit those long drives. The 3F12 is a great ball and has even converted golfers from Pro V1's. When a company offer’s to give away a percentage of their profits, you know you have found a brand that really cares about their community. 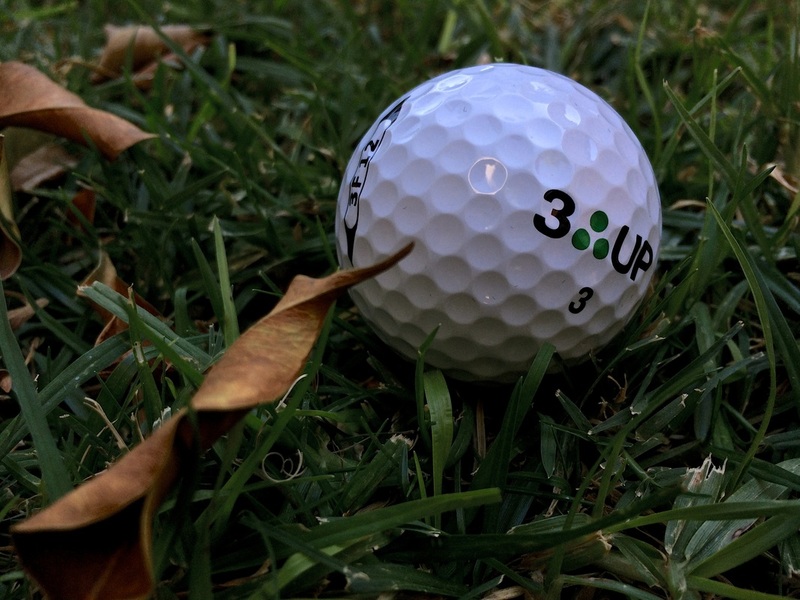 3 Up Golf gives $3 for every dozen balls they sell. This is an amazing concept and one I really believe in. They really have an amazing story, see for yourself. The 3 Up Golf 3F12 Ball is being played allover the United States. 3 Up Golf has high quality balls selling for a low price. Though they are not as well known as other brands, do not let this cloud your judgment. Though these are not my go to ball, putting personal preference aside, the 3F12 is a great ball. 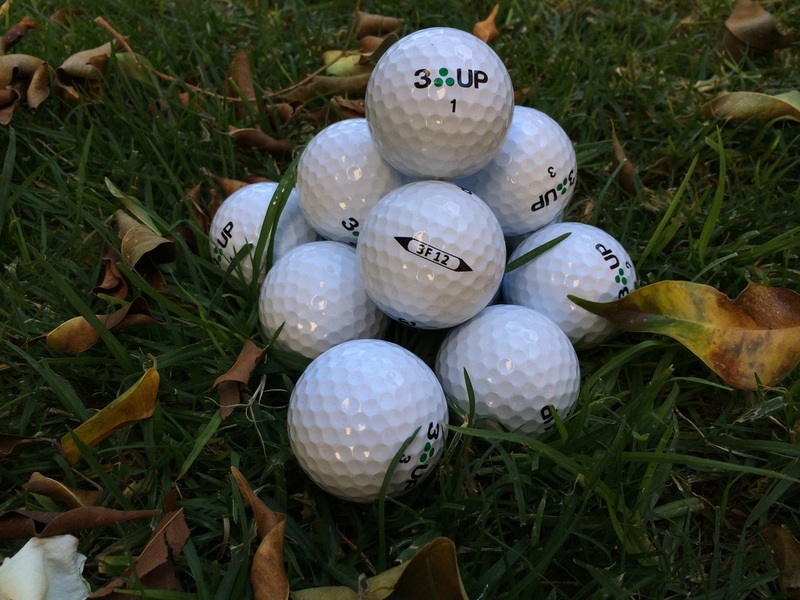 If you are a weekend golfer or someone who is just looking for a good ball to play, give 3 Up Golf a shot. The 3F12 ball performed better than I thought and I would suggest them to anyone who wants a high quality soft golf ball for a low price. 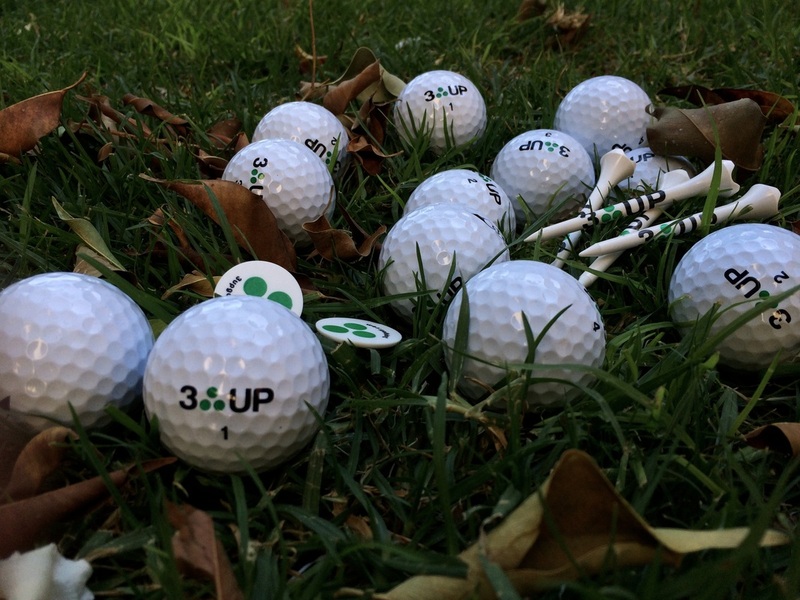 You can find the 3 Up Golf 3F12 Golf Balls online on the 3 Up website. Click Here to check it out.